Cleaning your house has got to be one of the most annoying tasks ever. Because whenever you finish cleaning – from that exact moment on – things start to get messy and dirty again. Well, listen up. Although it IS true that you’ll just have to do it all again soon with seemingly no reward, you’ll have the reward of making sure there are no nasties lurking in your home. You can feel safe to have visitors around without feeling embarrassed. The kids won’t get sick from dirt. You don’t have to do double (triple) the work so long as you don’t leave it too long between cleans. But there is no reason to suffer in silence – or suffer by complaining loudly, whatever your style is! Let us come over and help to clean your house in Melbourne. Our team of cleaners don’t hate or dread cleaning – they enjoy getting into a groove and making people’s homes sparkle. HouseProud ensures that every person on our team is motivated to get the job done properly, so your family can enjoy a spotless home for longer. Maybe you’ve never had a cleaner before, or maybe you got rid of an old one when you were doing up your budget the last time around. It’s time to take a closer look at a cleaning solution. You’ll be surprised at how affordable our cleaners are, whether you choose to do a weekly clean or a fortnightly clean, or even less regularly. 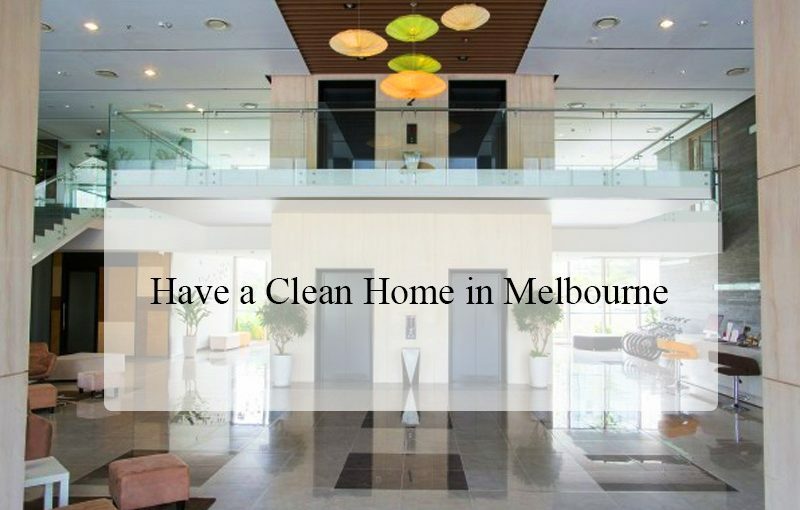 HouseProud house cleaners offer cleaning services all over the country, not just in Melbourne, so even if you relocate you can get the same excellent service from us that you are used to. 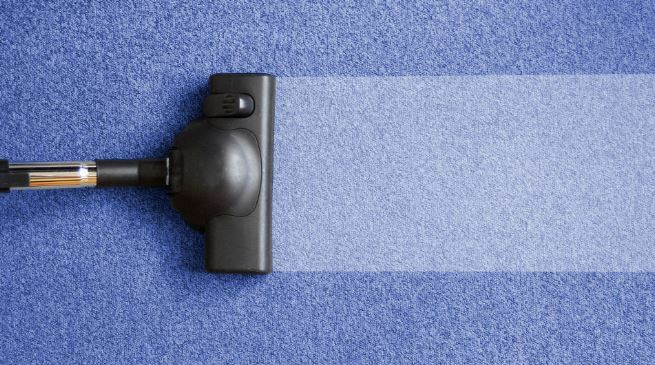 Plus we don’t just do regular house cleaning, we also offer a range of other services such as spring cleaning, for that super clean you need now and then, moving cleaning, to keep your rental agent happy, carpet cleaning, so your carpets keep from getting grubby, and upholstery cleaning so your furniture can get a new lease on life again. Call us to find out more about our cleaning services in Melbourne, and book us in for a clean to see the difference that HouseProud can make to your home. 10 Habits of Domestic Goddesses and Gods!